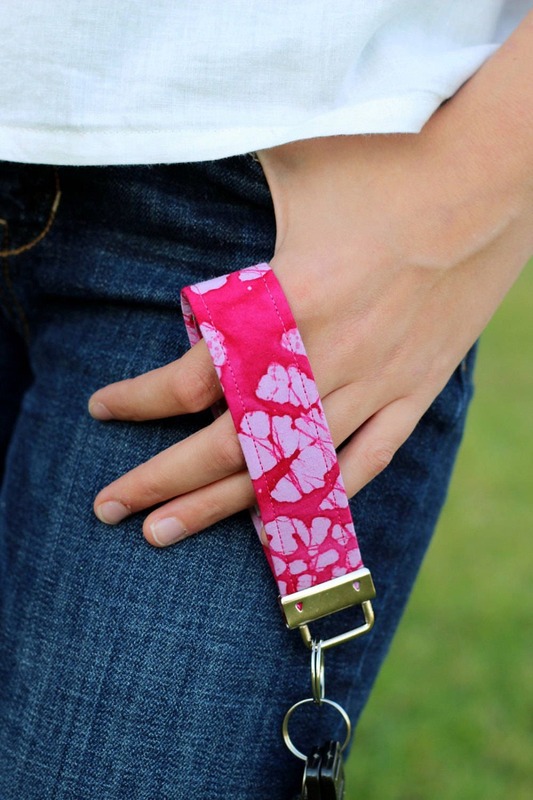 This handcrafted wristlet key fob is a practical, stylish, fun way to carry your keys. Jude Harbor key fobs make wonderful wedding favors, teachers gifts, and party favors. These two unique pink batik styles are full of style and character! Wristlet key fobs allow you to carry your keys on your wrist or in your handbag or pocket. They keep track of your keys and take up just a minimum of space. Each of the key fob also includes a coordinating small decorative charm.